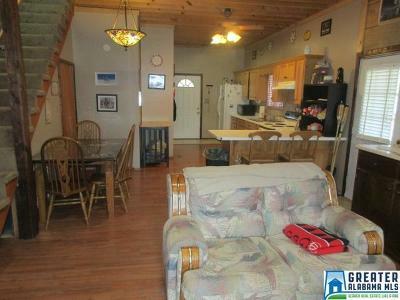 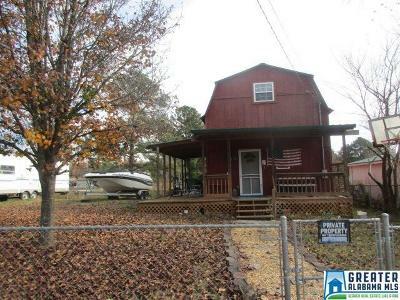 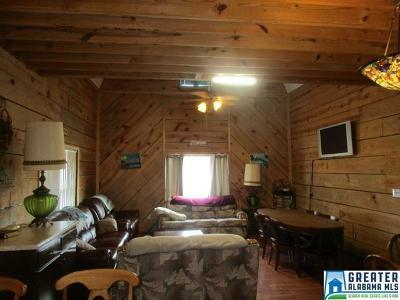 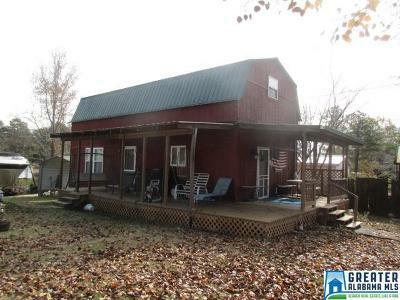 Waterfront home featuring 2 bedrooms, 1 bath large open kitchen/living room combo with multiple ceiling heights, large bath with tile walk-in shower, large covered porch for your outdoor relaxation/entertaining. 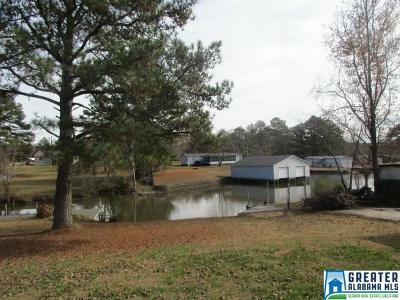 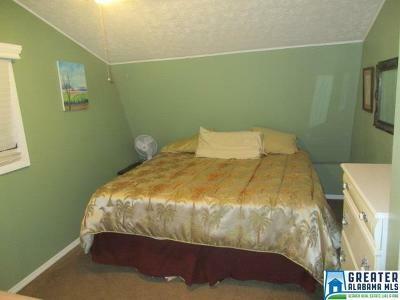 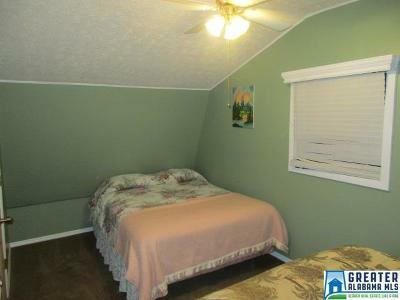 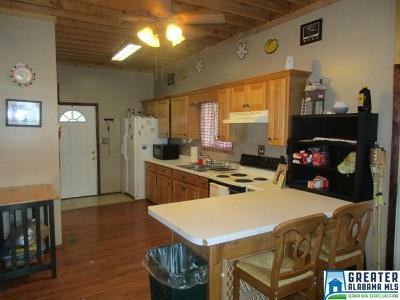 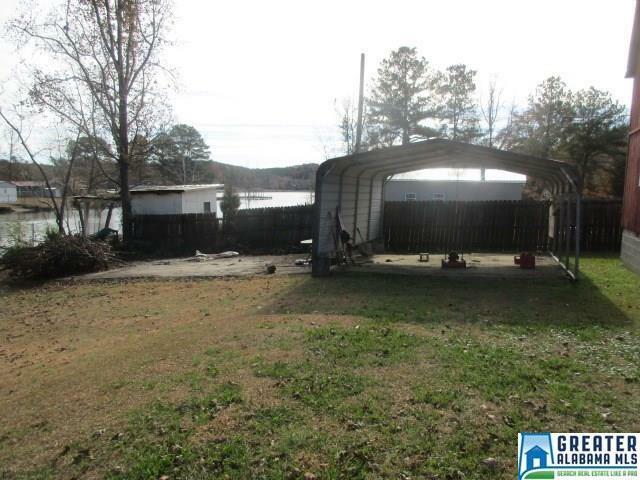 Also has central air and heat, detached carport and fenced in-yard and is on Beautiful Lake Neely Henry. 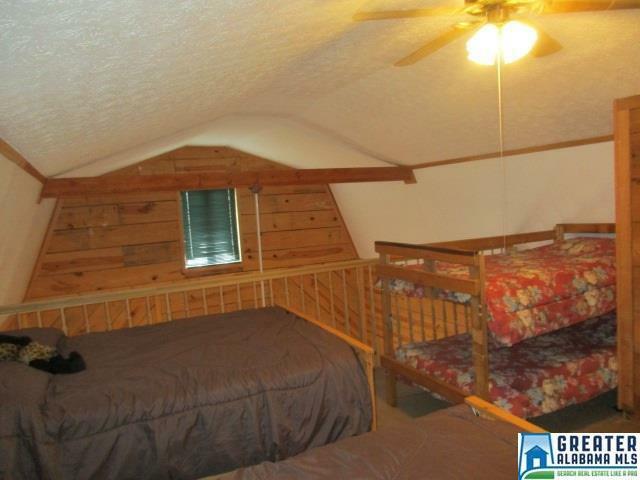 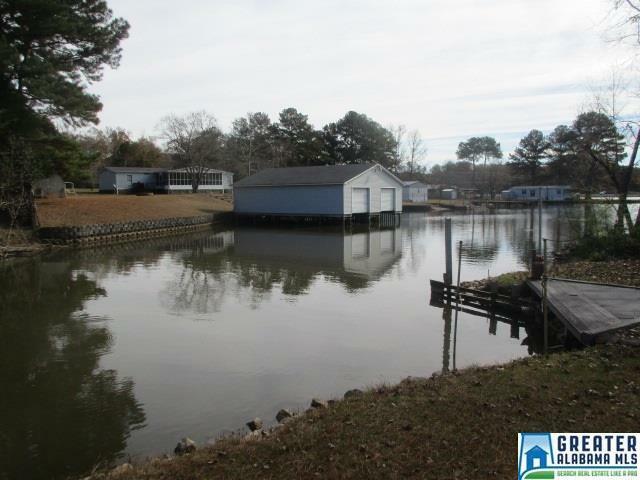 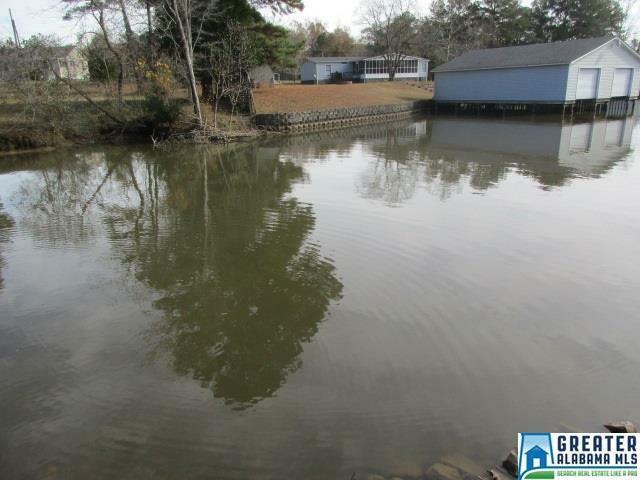 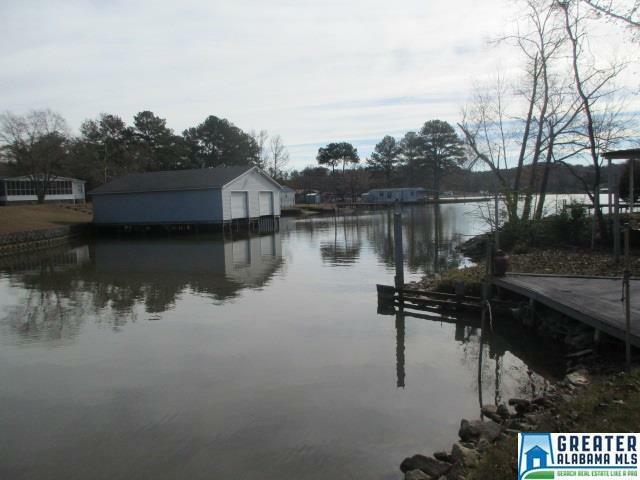 If you are looking for a home on the water for fishing, boating activities, family outing&apos;s or for those wonderful sunset boat rides, then this is the place for you.